ONE ARREST HAS been made after a cyclist seriously injured in a collision involving a vehicle. The incident occurred earlier this afternoon on the N81 at Jobstown, Dublin. Thepedal cyclist, aged in his mid-30s, has been rushed to Tallaght Hospital, where his condition is described as serious. 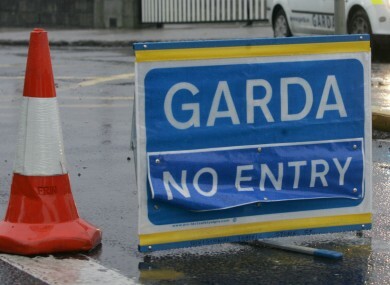 One male has been arrested by gardaí. Anyone with information is asked to contact Tallaght Garda Station on 01 666 6000, the Garda Confidential Line on 1800 666 111, or any Garda station. Email “Cyclist seriously injured in collision with vehicle, one man arrested”. Feedback on “Cyclist seriously injured in collision with vehicle, one man arrested”.